Talk about a luxurious lifestyle at an uber-prime location! 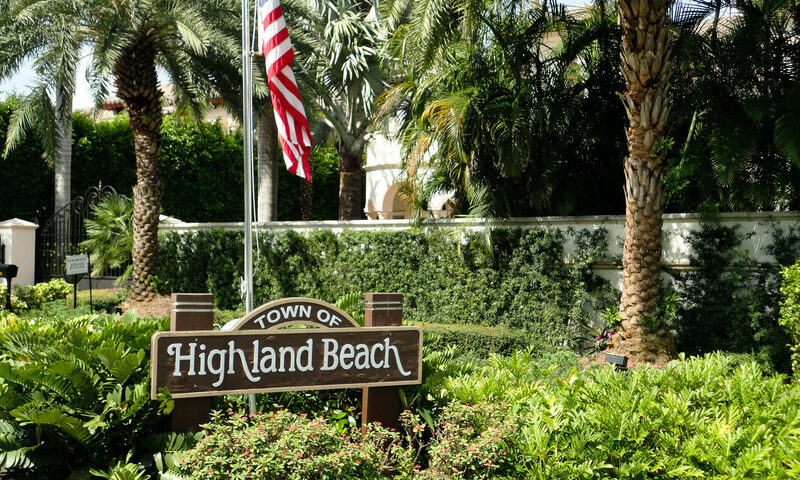 It’s all yours at 3200 South Ocean Boulevard, a truly prestigious address in Highland Beach Real Estate. 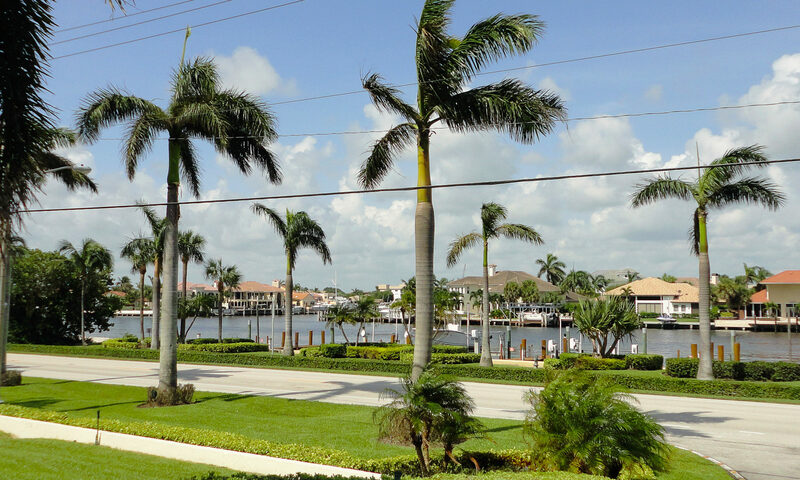 These condo homes for sale have been built by Seagate Development, which has 40 years experience developing deluxe properties in South Florida. 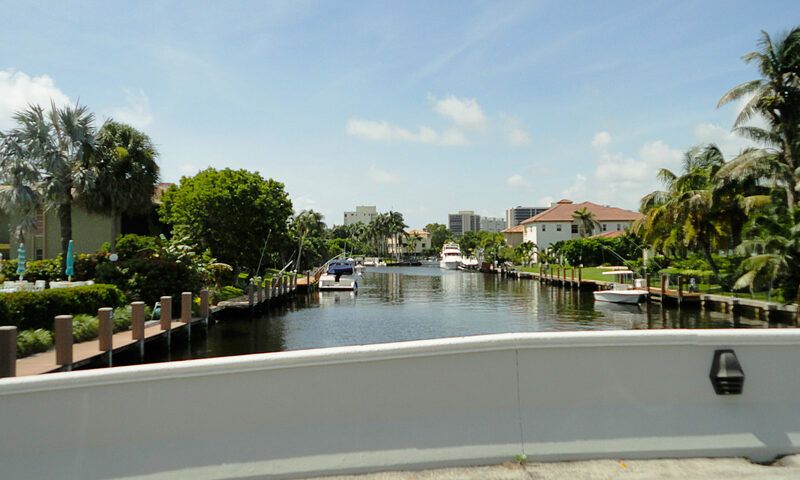 Tucked away on the beach at A1A between Delray Beach and Boca Raton, the condo homes for sale at 3200 South Ocean Boulevard are spacious beyond belief. There are only 20 deluxe units here, which are 2 to 3 bedroom homes with 2,215 to 8,038 total sq ft! There are 5 five floor plans to choose from, including two penthouse units. Customized kitchens and designer baths are waiting for you. A quiet, leisurely and virtually private life will be yours when you buy this real estate for sale. You’ll enjoy 10-foot ceilings, expansive private balconies, and a master suite with oversized closets. 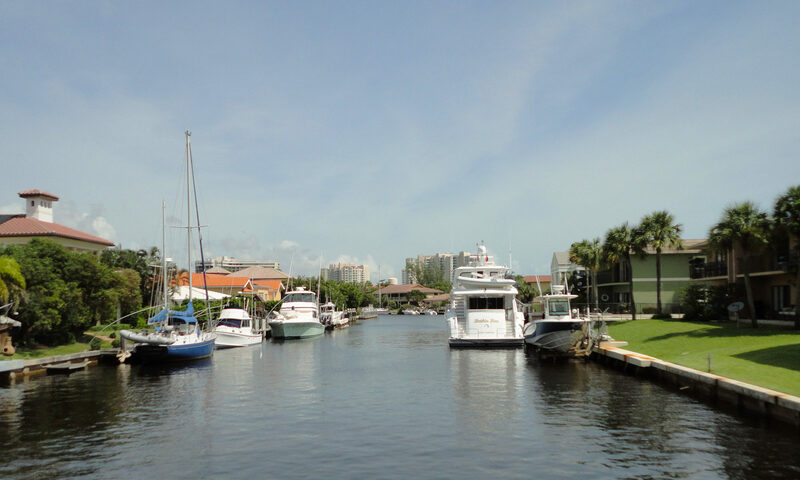 Live on the Intracoastal with boardwalk beach access just minutes outside your door. The private rooftop area seven floors above the beach is to die for! It’s heated, as is the private pool. There is also a meditation area and a yoga lawn on the roof. Plus ownership at 3200 South Ocean Boulevard comes with tons of great rewards! 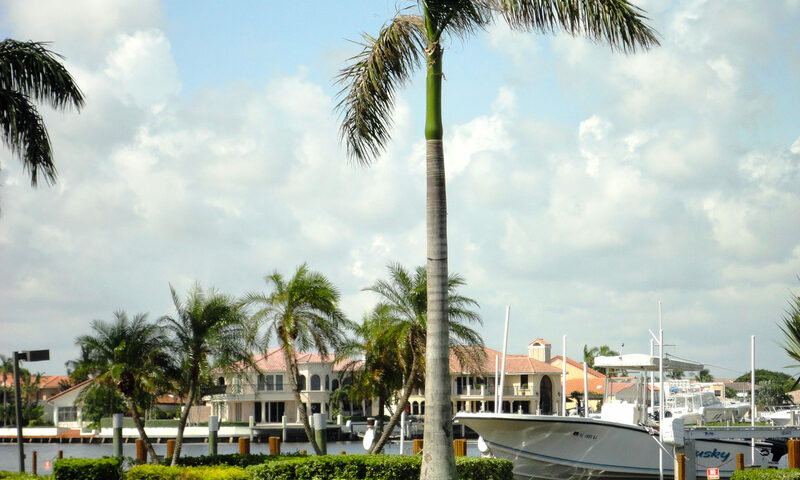 You’ll have special access to: The Seagate Hotel & Spa’s deluxe spa and fitness center in Delray Beach; the exclusive Seagate Beach Club with its casual and fine dining; The Seagate Country Club with its 40,000 sq ft clubhouse, 18-hole golf course, and pool, tennis and fitness center, and The Seagate Yacht Club including a 44-slip marina for boats up to 130 feet, with a dockmaster and private pool! 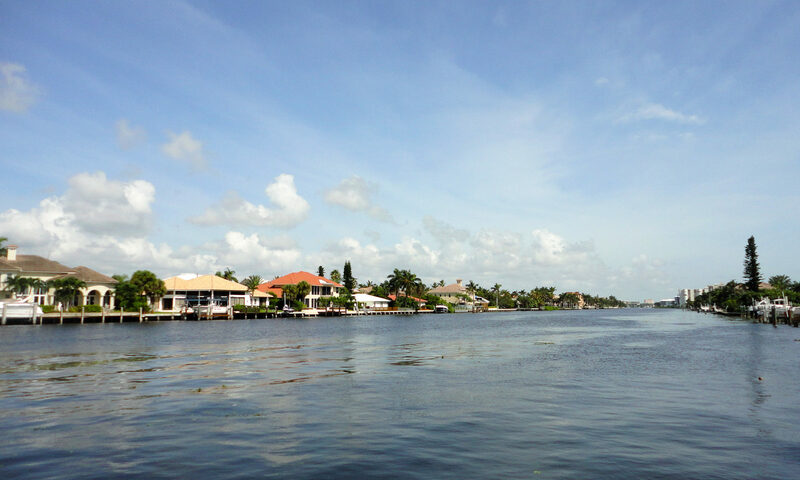 Plus you’ll relish the nightlife, boutiques, restaurants, and more that Delray Beach and Boca Raton have to offer. I am interested in learning more about 3200 South Ocean homes.